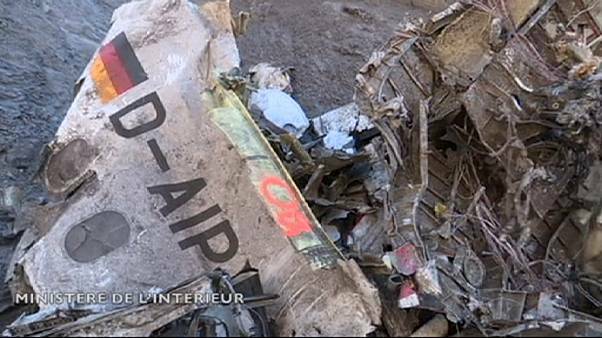 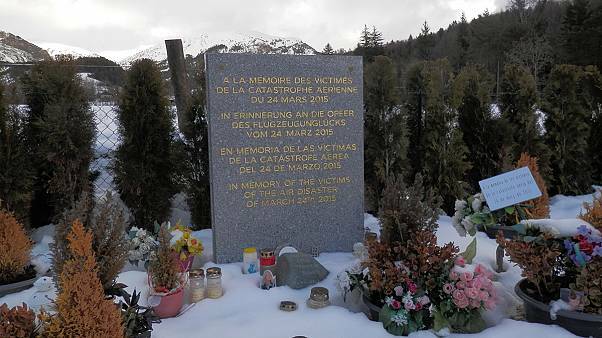  Germanwings tragedy: "Life has resumed, but traces of the catastrophe endure"
What has changed after Germanwings tragedy?
. 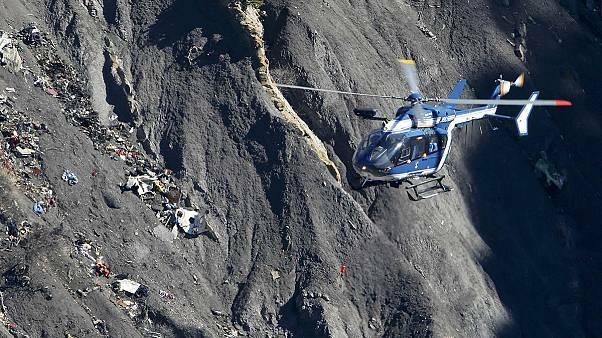 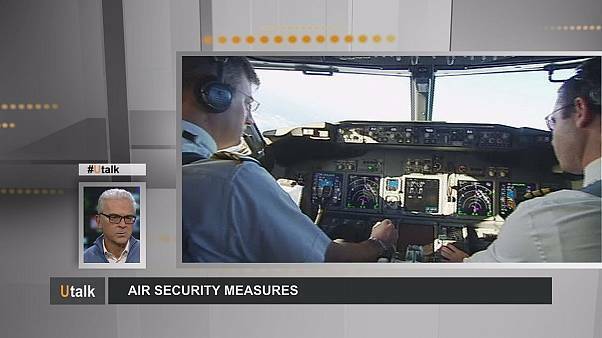 Questions are being asked as to how co-pilot Andreas Lubitz could have been prevented from crashing a Germanwings Airbus into the Alps in March. 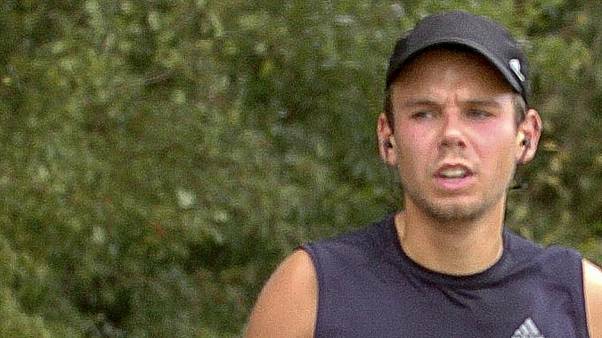 The findings come from French investigators who said Lubitz reduced altitude on a flight from Dusseldorf to Barcelona several times. 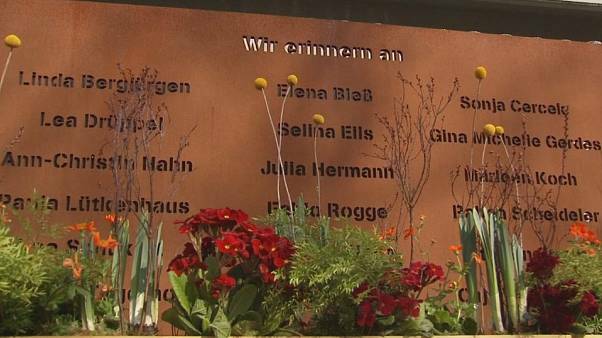 Almost a month on: family members gather in Cologne to remember the 150 who died in the Germanwings crash.